Dark roots to graduated strands of colour, dip dyed or ombre is still our reigning favourite when it comes to summer hair trends. With the Summer months creeping further and further away, we have been re-visiting and reminiscing thoughts of long Summer days. 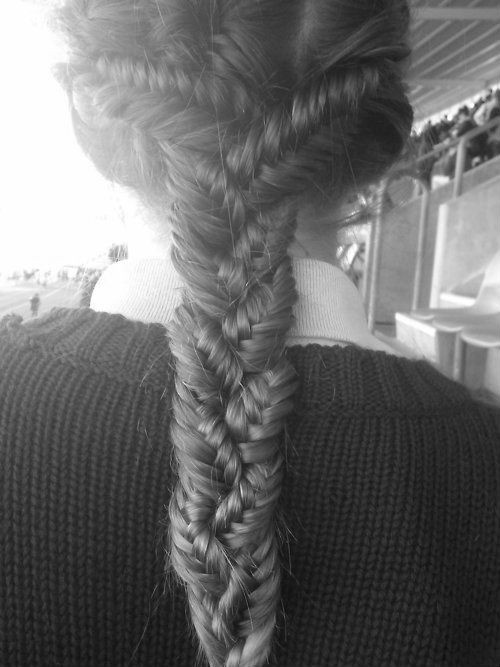 Rain or shine we are absolutely loving wind blown locks and fishtail braids. These natural but gorgeous styles are easy to achieve and look effortless, not to mention are perfect for the unpredictably damp weather of the Winter months too. 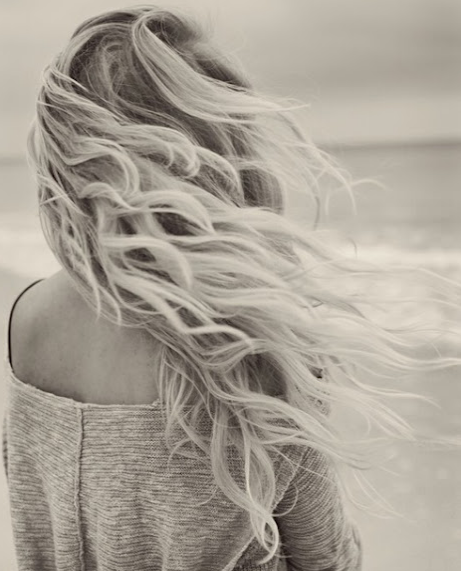 We found a recipe to make your own ‘beach hair spray’ – it’s super easy. 1. Grab your spray bottle, pour a few cups of warm water into the bottle. 2. Add sea salt, not table salt. The more salt you add, the more textured your hair will be. 4. Spritz a few sprays of hair gel into the bottle to help hold your hair. 5. Replace the top to the bottle, close tight – shake well to mix all the ingredients. Then spray over dry hair / scrunch your locks with your fingers to accentuate its natural wave. Alternatively you can go for a dip in the Ocean, brrr!